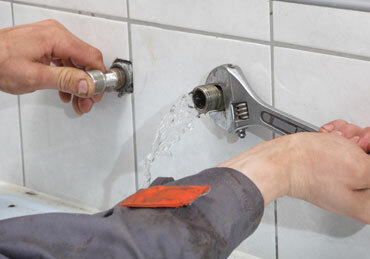 One of the most common reasons to call a plumber is for plumbing repair or maintenance services. Pipes can last quite a long time but, as they age, they will rust and show signs of wear that can eventually turn into a leak or something worse. If this happens, you need to know that Tomaszek and Sons Plumbing and Heating will be able to fix the problem. 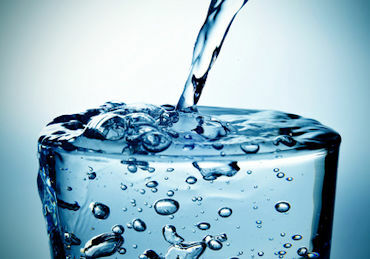 We are available 24/7 for general pipe and plumbing repair. 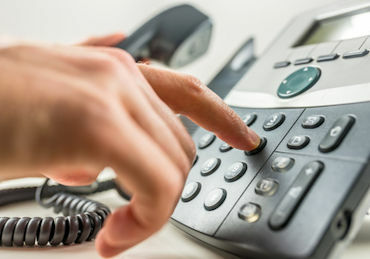 Should you need immediate assistance with your plumbing, call us right away. 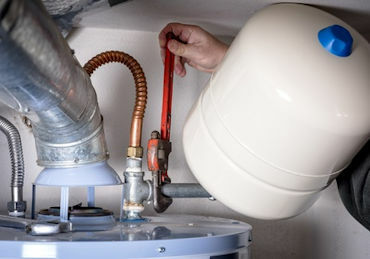 We also offer plumbing maintenance services to inspect your plumbing system and ensure it is working properly so that you can avoid future problems.